With the frightening realization that noise induced hearing loss is compounding, that is, the more you get, the more vulnerable you are, I decided it would be good to put together a short list of the best ways to protect your most valuable sense for a long and happy career. How do you know if you are experiencing over exposure? 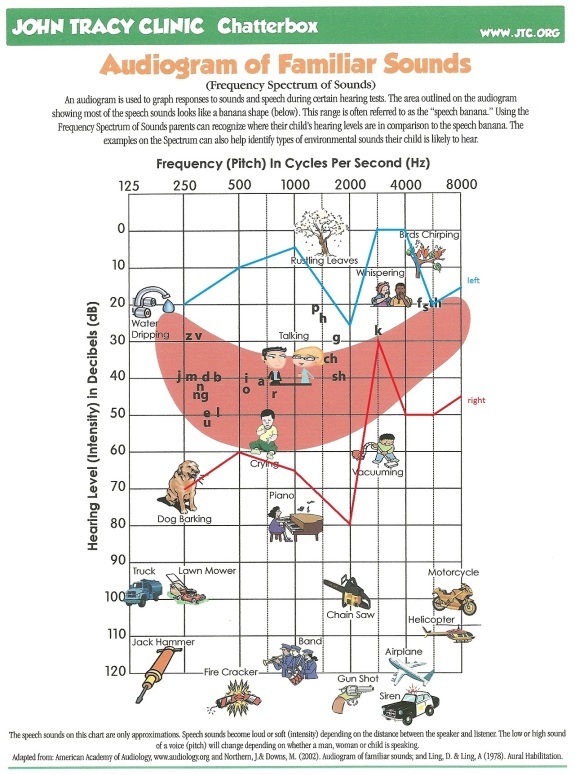 Well, if you come home every night with your ears ringing, then that’s a sign, but exposure is cumulative over a day and over your lifetime so you might want to fill out the dosimetry spreadsheet from the last post to see if you are at risk. Because daily exposure is cumulative, avoid loud environments when you are not working. You need about 10 hours of quiet for your ears to reset. Make your home a sanctuary of peace. Turn off the radio on the way home. 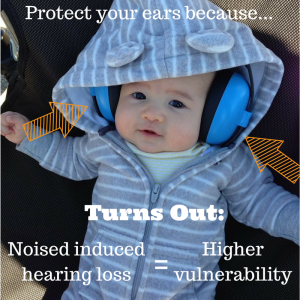 Wear ear plugs or noise reducing headphones on the subway, train, and BART. I use a few of different noise protection strategies at work. If I’m the A2 or stage tech and I’m not doing a lot of critical listening then I’ll wear my molded ear plugs or just regular foam plugs that I can pop out if I need to have a conversation or listen more closely. If I’m the A1 for an all day festival, I’ll try to mix as much as possible with my molded ear plugs in. It’s not the same as mixing without them, but I can remove them regularly and train myself to get the job done. If I get breaks, I’ll try to find a quit(er) spot to relax. If I were mixing stage monitors on a regular basis I would drop $1,000 on a good in-ear-monitor system. First of all, noise exposure can cause fatigue, even if you aren’t running around tiring yourself. One of the best ways to combat fatigue is by staying hydrated. Drink a little every 15 minutes instead of trying to gulp it down once every 2 hours. Your urine will be pale or clear if you are hydrated. Avoid energy drinks. Processing the extra sugars spends more of your body’s energy. Do you rely on feeling to decide if you will visit the dentist? Do you hope you won’t get an STD and use that as an excuse to avoid getting tested? Then why would you avoid a simple, needle-free test procedure that could give you real insight into your hearing health?